Megan Collins has taught creative writing at the Greater Hartford Academy of the Arts and Central Connecticut State University, and she is the managing editor of 3Elements Review. A Pushcart Prize and Best of the Net nominee, her work has appeared in many print and online journals, including Off the Coast, Spillway, Tinderbox Poetry Journal, and Rattle. 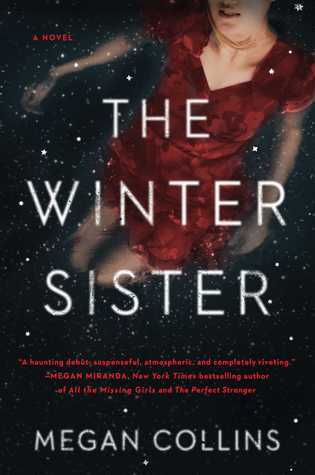 THE WINTER SISTER is her debut novel. She lives in Connecticut.